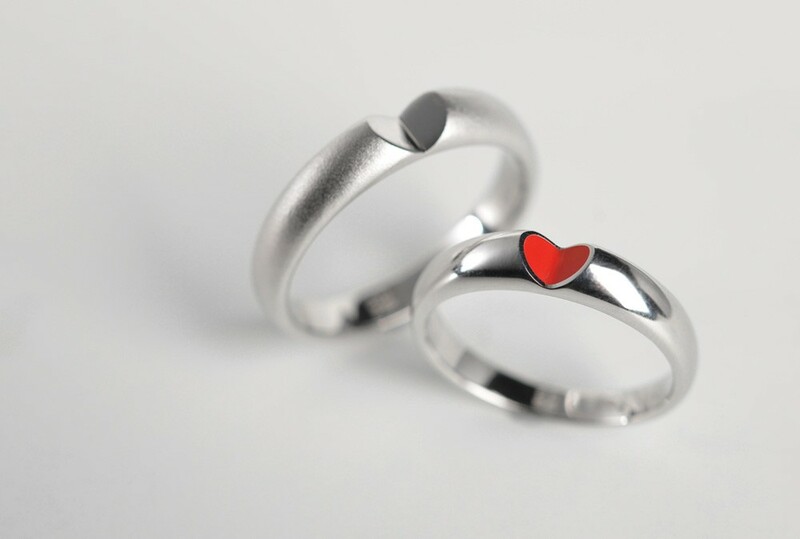 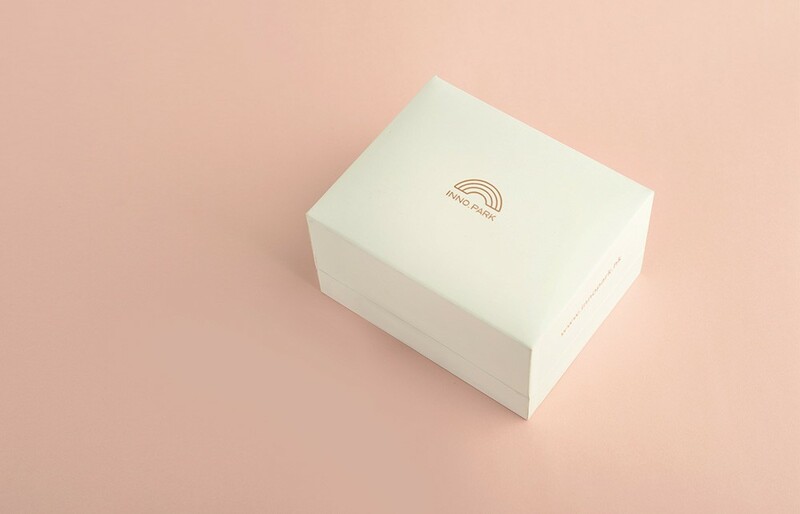 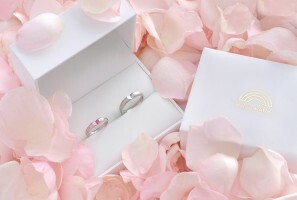 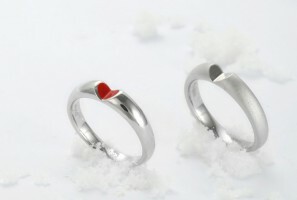 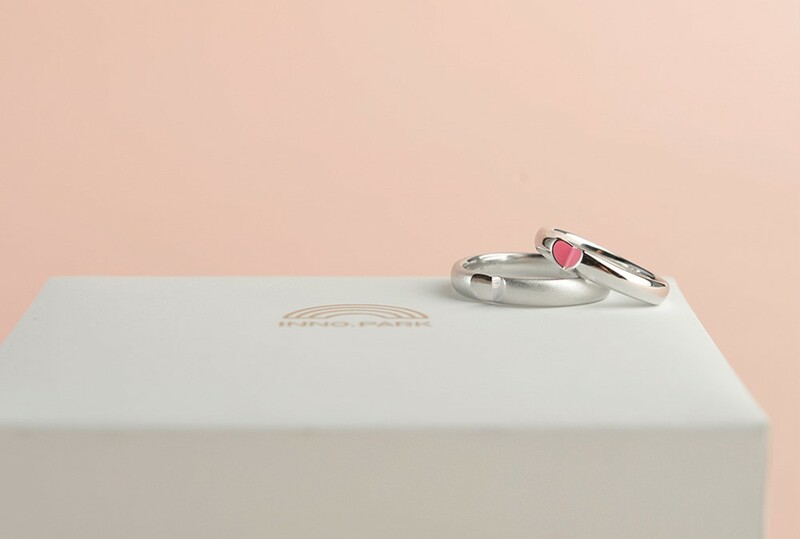 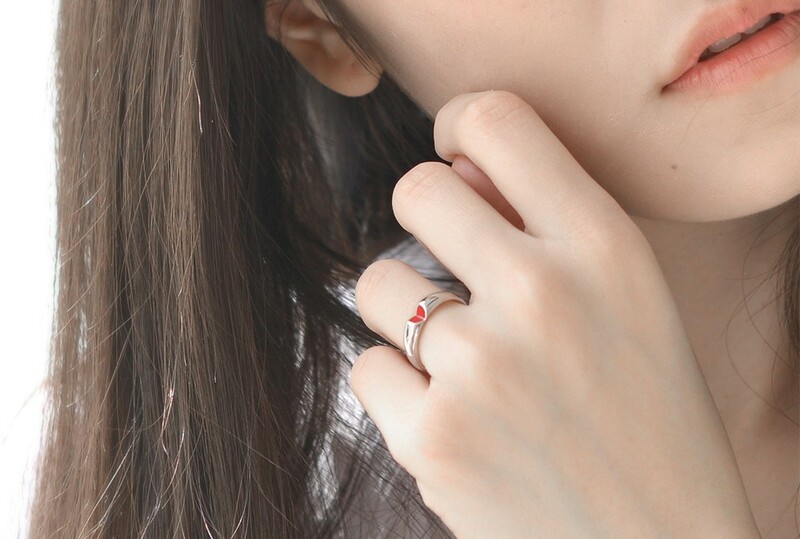 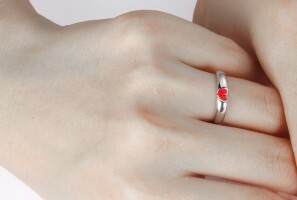 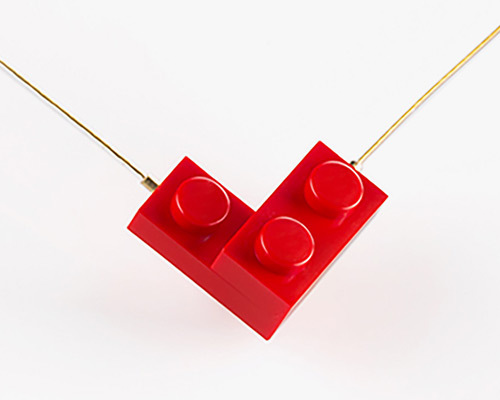 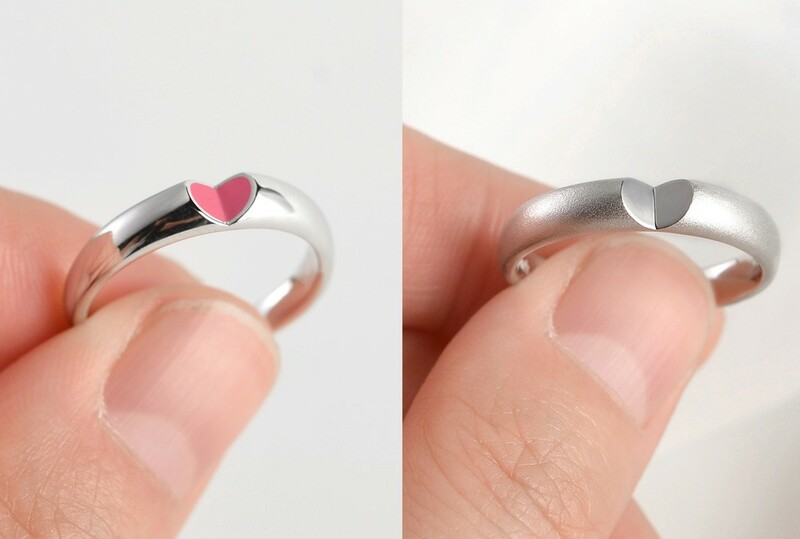 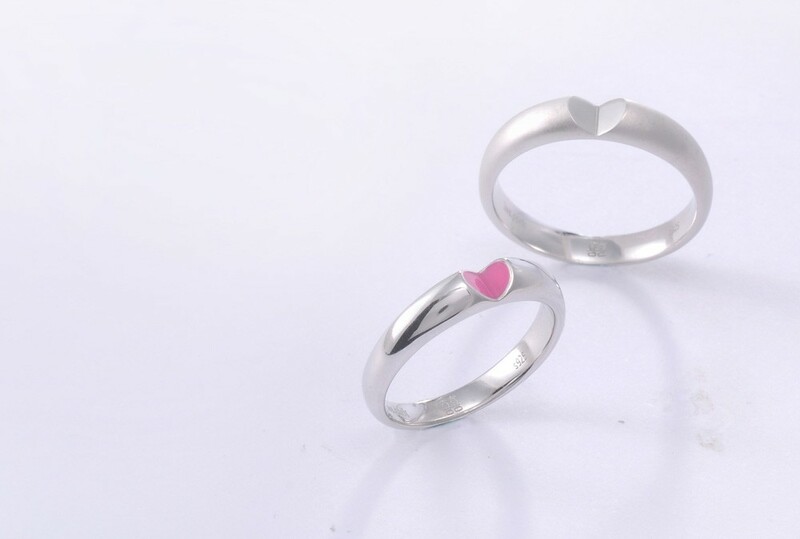 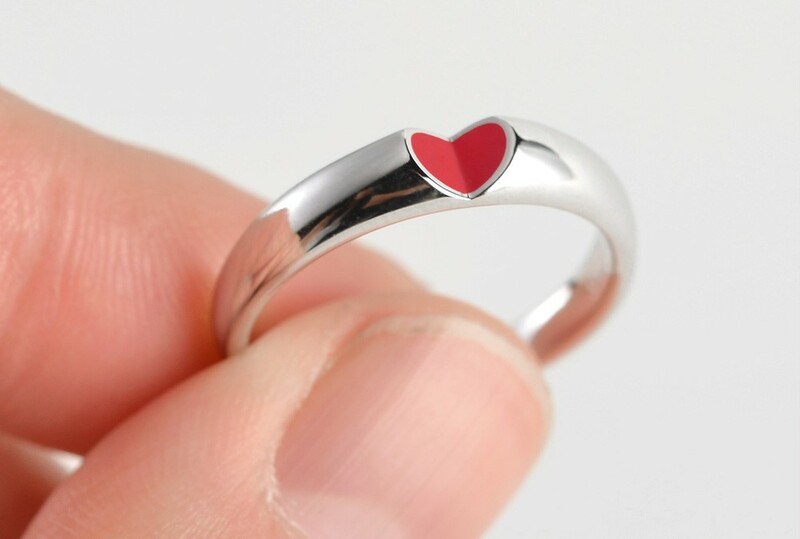 Whether for friends or partners, show your affections with the ‘Give U My Heart’ ring by Hong Kong’s inno.park design studio. 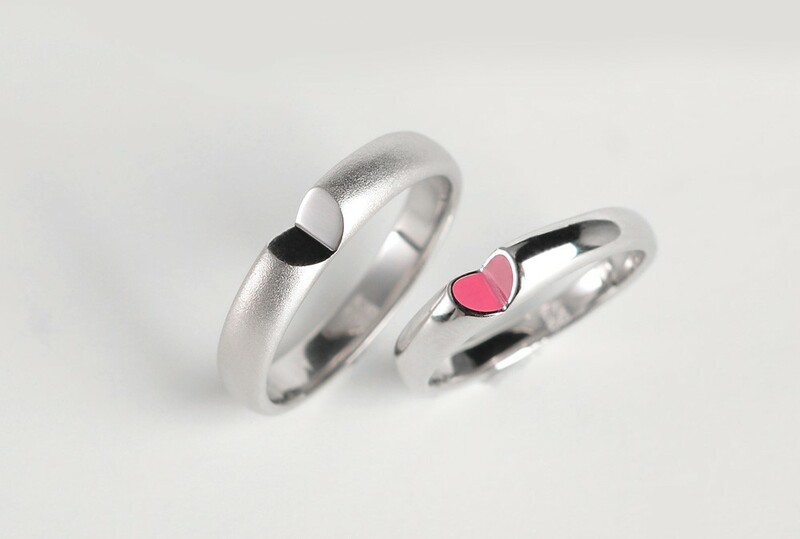 Two well-placed cuts cleverly transform the continuity of a sterling silver band into a small heart shape inset. 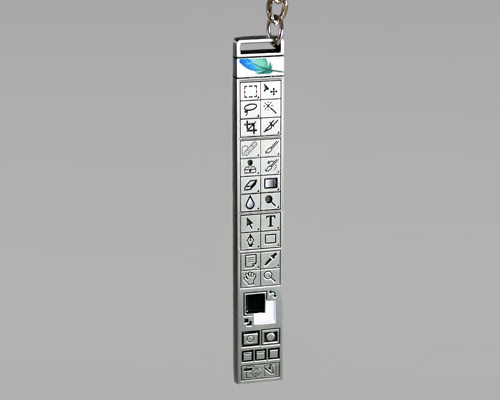 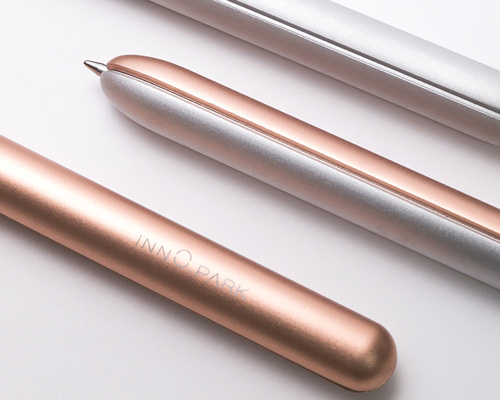 Inno.Park is a designer brand from Hong Kong whose goal is to design and manufacture life products drawing on life's illuminating moments for inspiration. 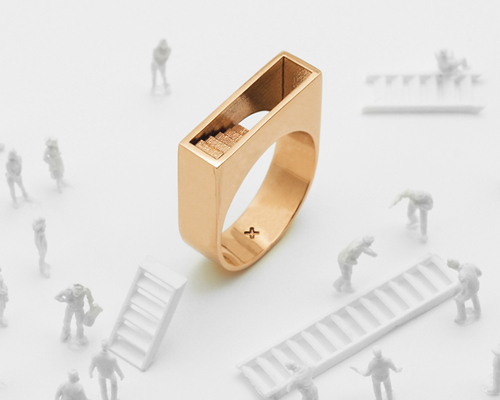 Everyday experiences are captured in vivid products with each carrying their own stories and emotions. 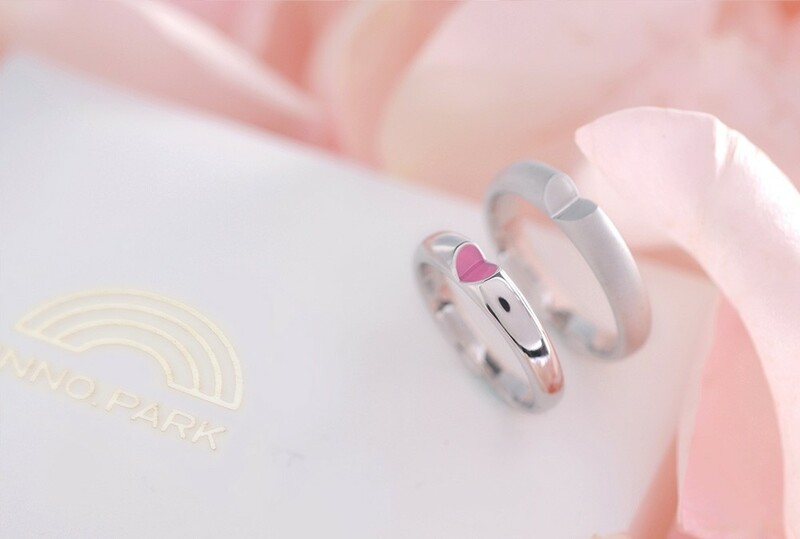 the delivery service for this particular product requires your phone number.